95% of the Library’s income comes from residential property taxes. 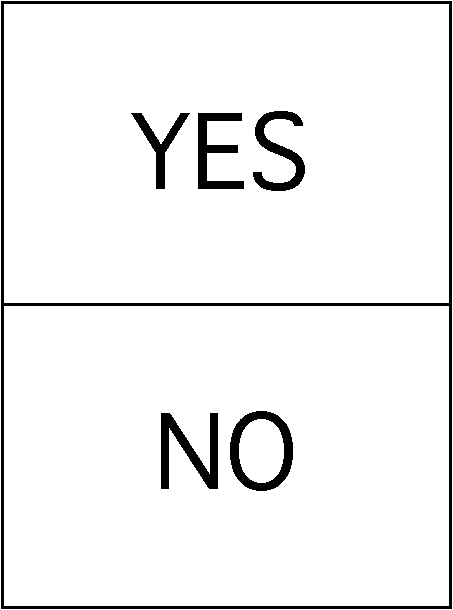 What is a referendum? 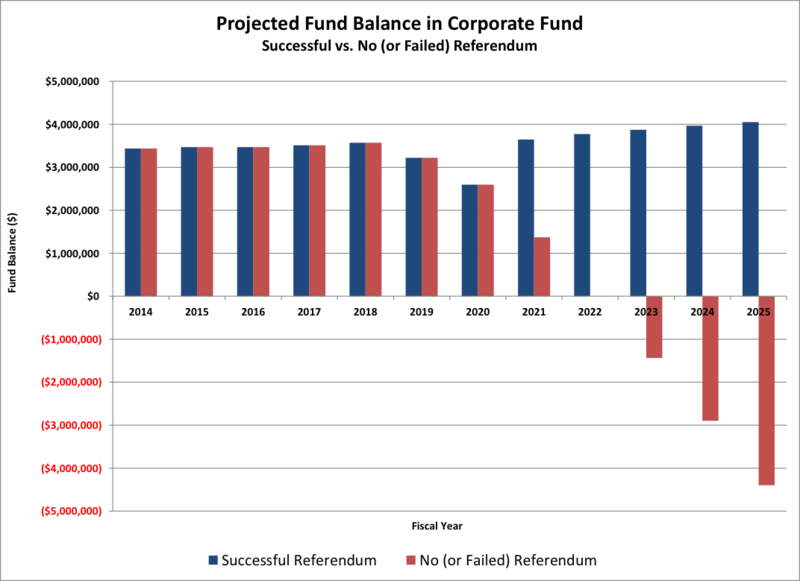 What's the difference between a capital referendum and an operating referendum? A referendum is when the Library puts a question on the ballot asking voters to approve additional funds. A capital referendum is permission to issue bonds for capital projects (like a new building or maintenance and repairs). An operating referendum (also called a limiting rate increase) can be used for both capital needs and day-to-day operations. When was the last time the Library had a referendum? The Library has not had an operating referendum in the entire time we have been a district library, since 1974 (44 years). Prior to that, the Library was part of the Village of Palatine. The Library had a capital referendum in 1991 to build the main library. It passed, so 20-year bonds were issued and subsequently paid off in 2011. At that point, the Board decided NOT to extend the bonds another 20 years and instead gave taxpayers a break on their taxes, so Library taxes went down. The main building is 25 years old and the facility systems are aging past their life expectancy. We need over $5.8 million in the next 6 years. We know that we do not have the reserves right now to cover all the costs and keep the doors open. What exactly is the Library asking for? The financial planners recommend a permanent limiting rate increase of 0.075% that will provide for all of the Library’s financial needs going forward. The Library’s limiting rate would go from 0.276% in 2017 to 0.351% in 2019. How will that impact me? A median value home in our Library District has an assessed value of $266,000 and paid $190 in taxes in 2018. That same home would pay $242 in 2020 (an increase of $52/year, or just over $4/month.) This works out to an average increase of 0.7% on your overall tax bill. View Tax Bill Sample. Why not just do a capital referendum to address the facilities issues? Why an operating referendum? The Library has not asked for an operating increase in the entire 44 years we’ve been a separate district library. We’ve worked hard to cut costs, find efficiencies, and operate with a lean staff in order to get us this far. But as costs of books, materials, utilities, and insurance continue to rise, our financial planners project that expenses will begin to exceed revenues in 2024. A limiting rate increase will solve both our capital and operating needs now so that we don’t have to come back to the voters in 5 years. How much money will the referendum generate? Depending on fluctuations in assessments, we estimate that the referendum will generate $1.7 million per year. This will cover both capital and operating needs. What repairs are most crucial right now? The HVAC systems are old and the building has issues at times providing appropriate heat and air conditioning. Contractors are currently making repairs to keep the system working, but these are not viable as a long-term solution. The roof has significant portions that need replacement. Recently, tarps needed to be placed over book stacks to protect the collections because of roof leaks. Most of the interior lighting systems are original to the building. Current energy-efficient alternatives are available and these improvements require an initial investment that will save the Library money over the long-term. How was the referendum amount determined? The Financial Management Plan identified the amount of funding the Library would need, based on their comprehensive report of our building needs from now into the year 2035. Why did the Board wait so long to consider a referendum? Why haven’t you planned for this? The Library Board did not want to raise taxes before it was necessary. We’ve worked hard to cut costs, find efficiencies, and keep up with preventative maintenance to get us this far. Meanwhile, we’ve worked with engineers and financial planners to plan for our future. Our current capital reserves plan addresses necessary maintenance and repairs through 2035, and our financial management plan projects revenue and expenses through 2035. Both plans are available on our website at http://www.palatinelibrary.org/about/budget-planning. Shall the limiting rate under the Property Tax Extension Limitation Law for the Palatine Public Library District, Cook County, Illinois, be increased by an additional amount equal to .075% above the limiting rate for general library purposes for levy year 2017 and be equal to .351% of the equalized assessed value of the taxable property therein for levy year 2019? The approximate amount of taxes extendable at the most recently extended limiting rate is $6,484,057.88, and the approximate amount of taxes extendable if the proposition is approved is $8,246,030.13. For the 2019 levy year the approximate amount of the additional tax extendable against property containing a single family residence and having a fair market value at the time of the referendum of $100,000 is estimated to be $22.22. If the proposition is approved, the aggregate extension for 2019 will be determined by the limiting rate set forth in the proposition, rather than the otherwise applicable limiting rate calculated under the provisions of the Property Tax Extension Limitation Law (commonly known as the Property Tax Cap Law). Doesn’t the Library get money from the Friends of the Library and the Library Foundation? The Friends of the Library raise about $8,000 to $10,000 at each of their sales. Library staff then request money from the Friends to fund various projects. In the past three years, the Friends have provided $151,154 to cover projects. More information about the Friends can be found at www.palatinelibrary.org/friends. The Library Foundation is a small group of individuals, working to secure donations and sponsorships from local businesses. In the past three years, the Foundation has funded projects averaging $4,500 per year. More information about the Foundation can be found at ppldf.org. For in-depth details, visit http://www.palatinelibrary.org/more. When are informational meetings planned that I can attend? The Library will conduct community forums for the public in January, February, and March. Dates are listed at www.palatinelibrary.org/more. During these months, we will also be visiting local organizations and groups to share information about the referendum. Please contact Executive Director Jeannie Dilger (jdilger@palatinelibrary.org or 847-358-5881 x209) to schedule a visit to your organization.